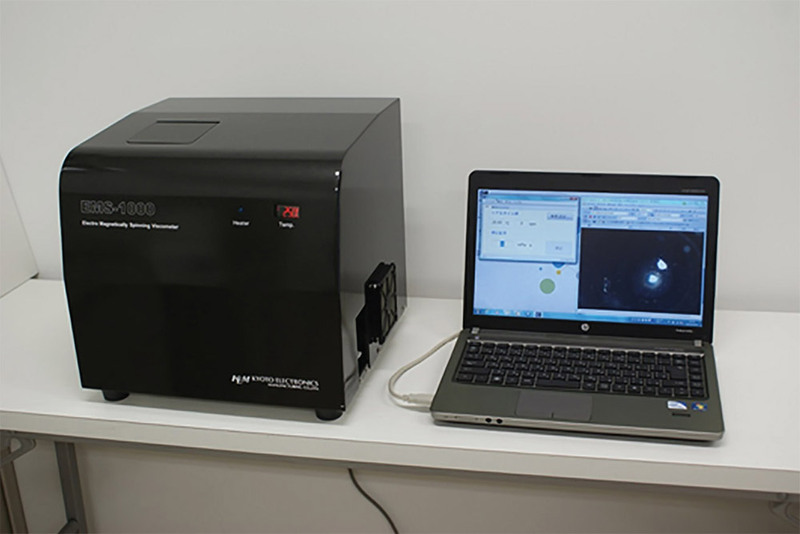 The purpose of this study was to investigate the reproducibility of measurements of salivary viscosity using an electromagnetically spinning (EMS) viscometer. 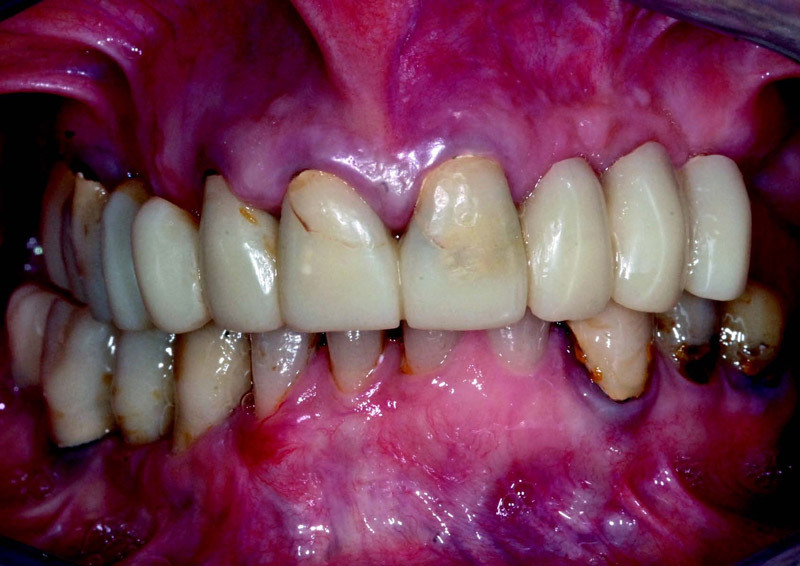 Transitioning from failing dentition to complete-arch implant rehabilitation may involve temporarily rendering the patient edentulous. 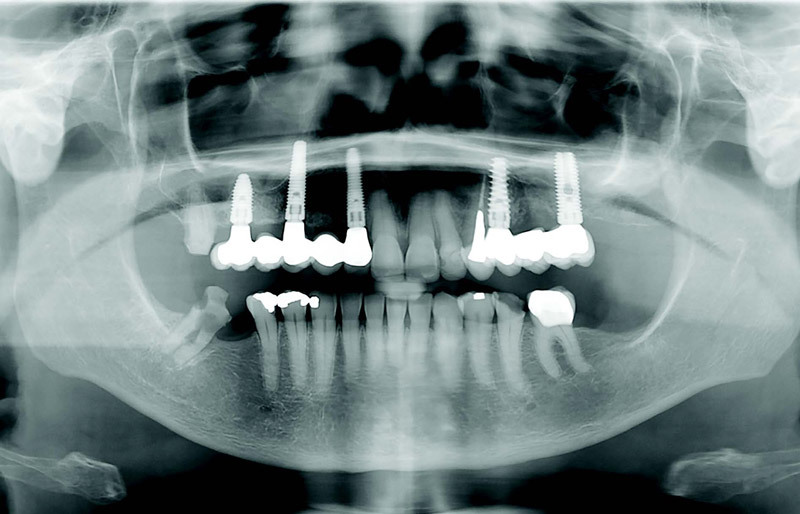 In order to avoid the use of a removable prosthesis, immediate implant placement and immediate loading with a fixed provisional prosthesis have been proposed. The aims of the study were to assess the accuracy of dental computed tomography (CT) scans and to compare the discrepancies obtained when either the occlusal plane or the basal plane was used as the axial reference plane. Growth factors have shown the potential to promote odontoblast-like cell di erentiation and induce the formation of reparative dentin. 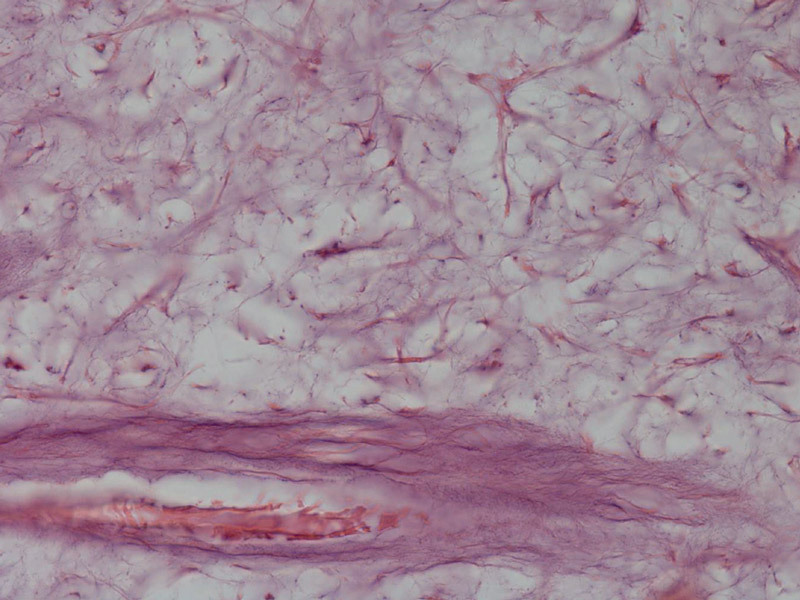 The aims of this pilot study were to develop a regenerative approach to pulp capping using platelet-derived growth factor (PDGF) BB and to describe histologically the pulp tissue response. 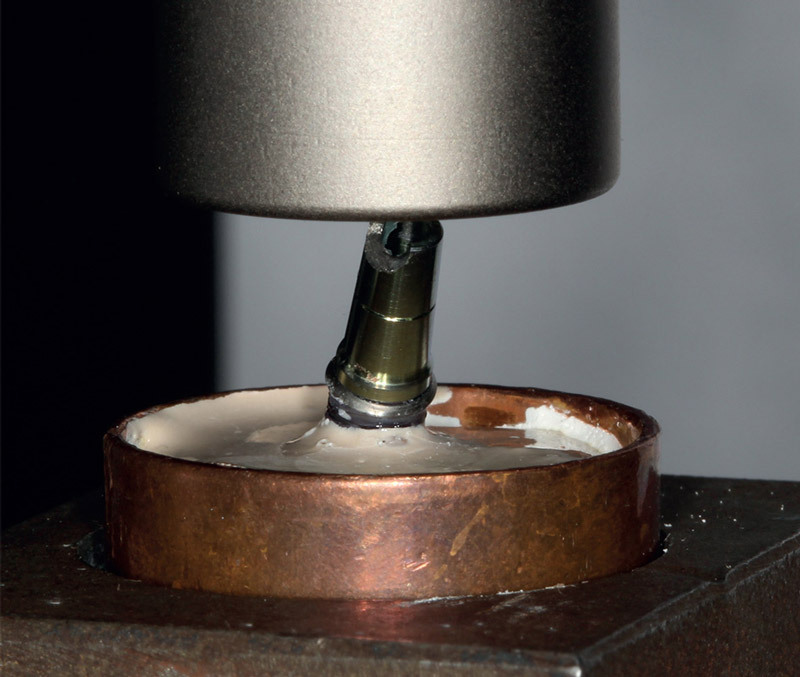 One of the most di icult challenges for implant-supported prosthetic restorations is the management and maintenance of periimplant soft- tissue esthetics, especially in the anterior region. In order to do this e ectively, there are diverse techniques for tissue management, the most significant being fixed provisionalization, which can be immediate or delayed. 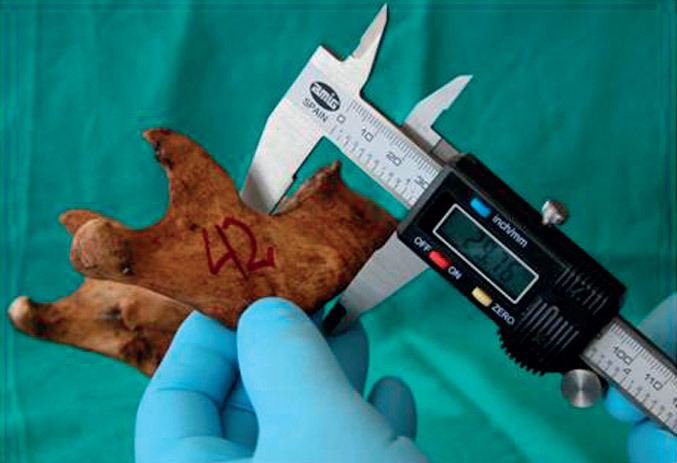 This prospective case series study reports on a novel comprehensive method using digitized model casts and a superimposition technique to allow an objective evaluation of the hard- and soft-tissue parameters. Pretreatment of dental implants by argon plasma has been suggested to increase their surface energy and enhance integration of both hard and soft periimplant tissue. However, no data are available on the risk of implant sterility loss after this process. This study aimed to test whether the treatment of implant fixtures by argon plasma in conditions compatible with clinical use produced an increased risk of microbiological contami- nation. The objective of this article was to report the clinical and radiographic performance of a novel implant system that allows for hydraulic Schneiderian membrane elevation and simultaneous bone graft augmentation.